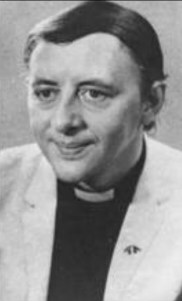 Fr Ken Leech (b.39), a great priest, prophet and writer in the Church died yesterday in the evening (12th September). We were sorry to learn of the death of this great priest, and friend of St Chrysostom’s. The East End has shaped me more than any place. Much of my time there, since 1958, has been involved with fighting fascism, working for decent housing, trying to create communities of resistance and solidarity.